Toll Brothers is an award-winning Fortune 500 company that embraces a dedicated commitment to quality and customer service in everything we do. At The Residences, we’re creating just 31 luxury one- and two-story homes with spectacular views. 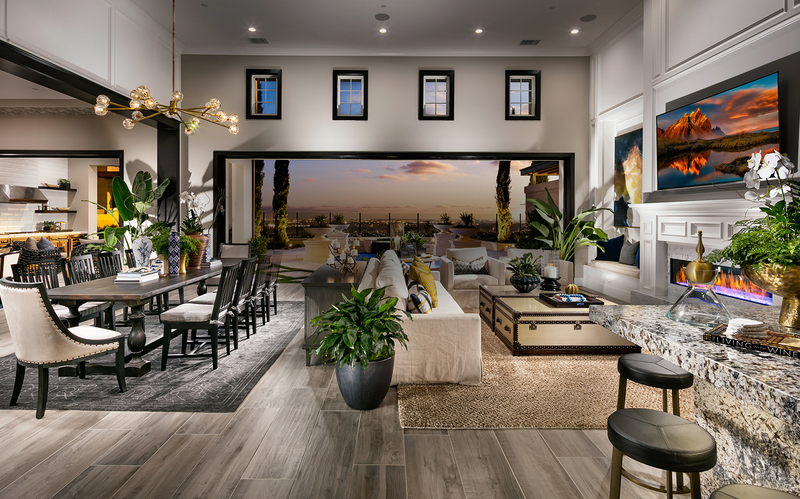 Featuring four home designs, hundreds of personalization options, award-winning architecture and luxurious outdoor living spaces. Ranging from 4,400 to 4,900 square feet. Priced from the $3 millions. Visit the Toll Brothers website to view our home designs and join the interest list.